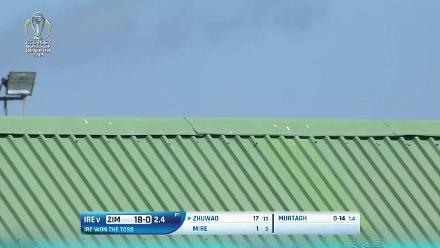 CWCQ POTD - Zhuwao hits a six onto the roof! 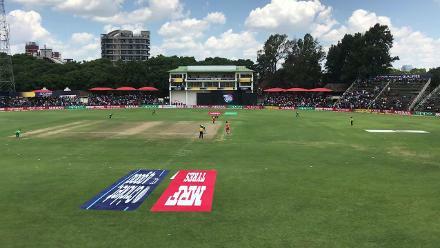 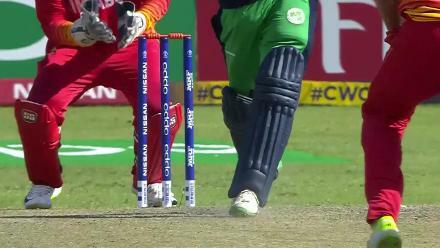 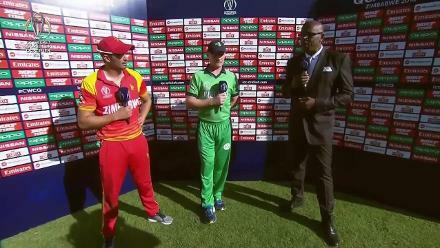 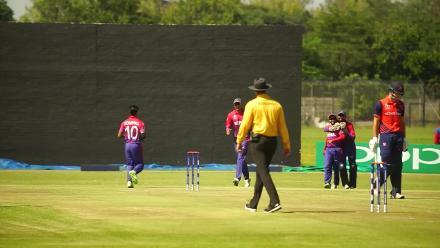 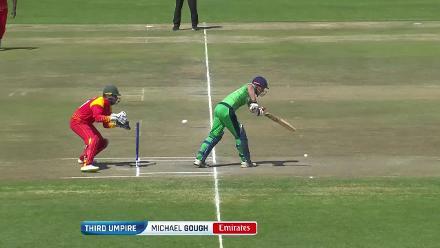 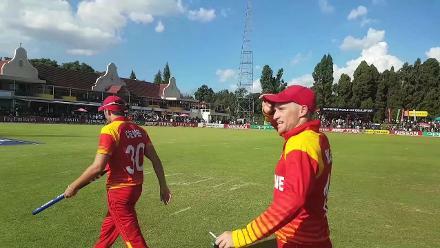 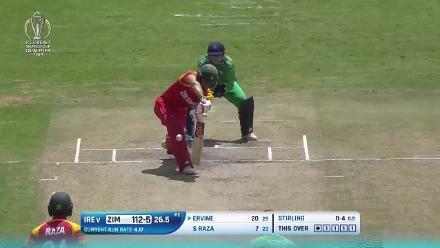 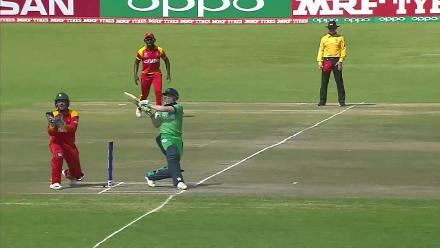 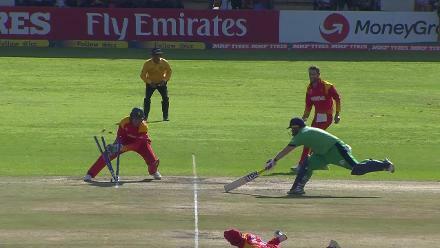 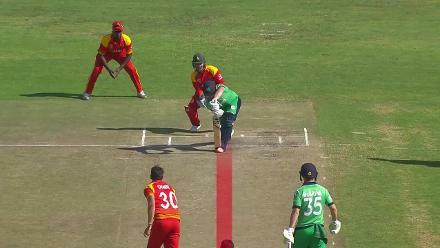 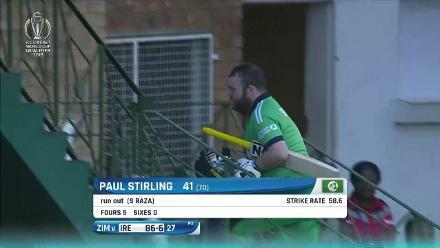 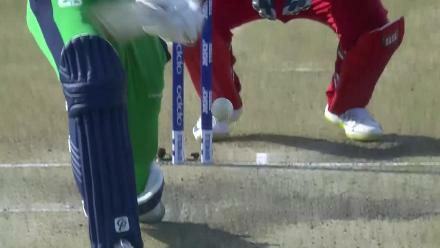 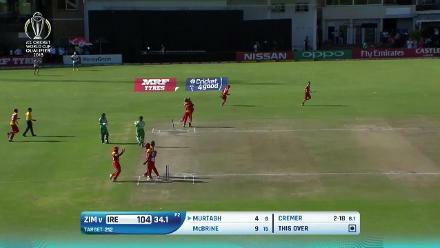 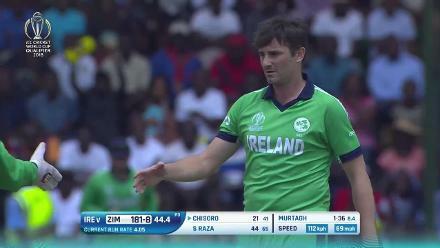 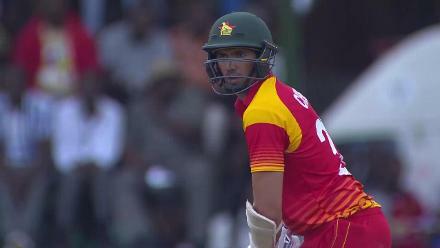 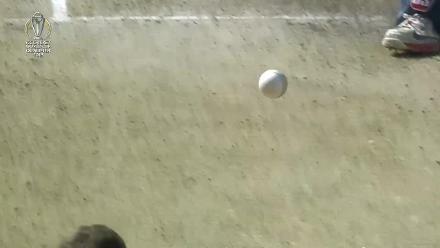 Zimbabwe's winning moment against Ireland in the CWCQ Super Six! 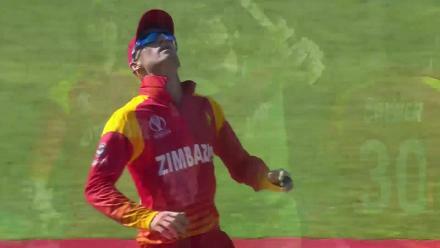 Murtagh is the last man to fall to hand Zimbabwe a 107 run win! 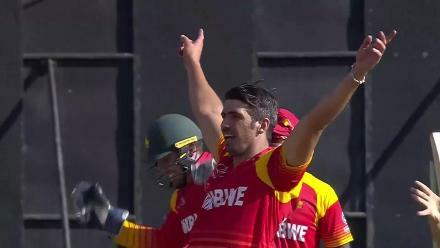 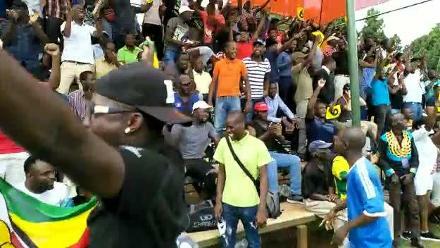 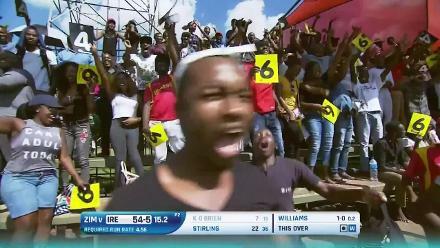 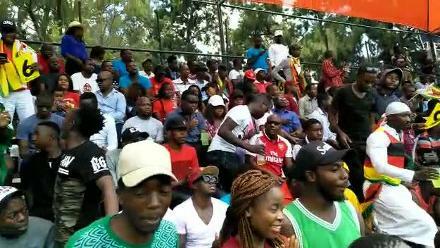 Fans react as Sikandar Raza blasts a six! 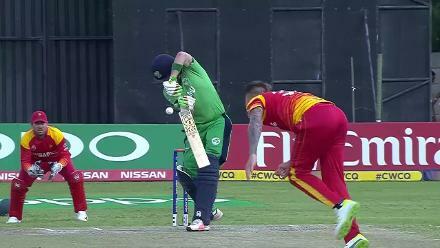 Blessing Muzarabani's stunning dive to send back Niall O'Brien! 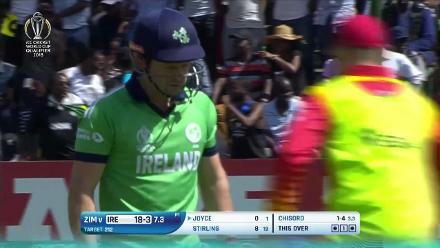 Joyce stumped for a second ball duck against Zimbabwe! 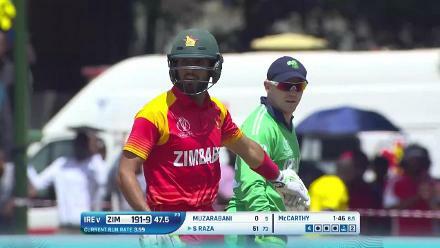 Sikandar Raza six almost finds us in the media centre!